6.10.16 - Earlier this year, the legislative arena was the main focus of activity on the policy front. Since the legislature adjourned in February, the policy activity has moved to the Public Utility Commission. Rulemaking is getting underway around the expanded Renewable Energy Standard, community solar, and small-scale renewables. Other dockets that were already underway are starting to heat up. The PUC staff released some draft comments on the Resource Value of Solar at the beginning of June and response comments are due later this month. Another issue that has gotten a lot of attention as well is the sudden prohibition of using ETO funds and funds from voluntary development funds. Although the practice has been permitted for many years, some PUC commissioners wanted to review that practice. 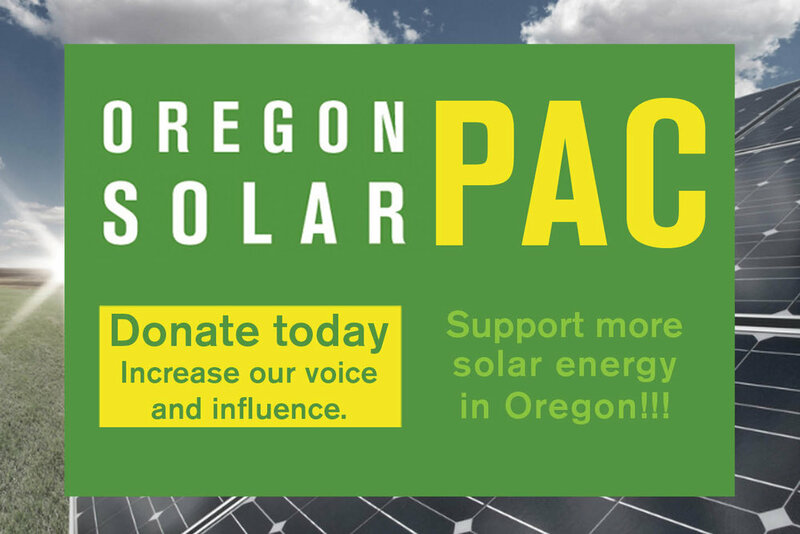 OSEIA has been one of many voices urging the PUC to continue to allow all available funds to work together effectively to bring more solar (and other renewable energy projects) online. This issue will be the subject of comments over the next couple of months with a decision by the PUC expected in August. The Oregon Public Utility Commission has a new chairperson. Lisa Hardie replaced Susan Ackerman as the PUC chair at the beginning of June. You can read more about Chair Hardie here. Finally, the OSEIA Policy Committee will be getting underway soon. If you’d like to be involved, please contact Jeff Bissonnette at jeff@oseia.org. “Amp Up” Solar’s Political Voice!